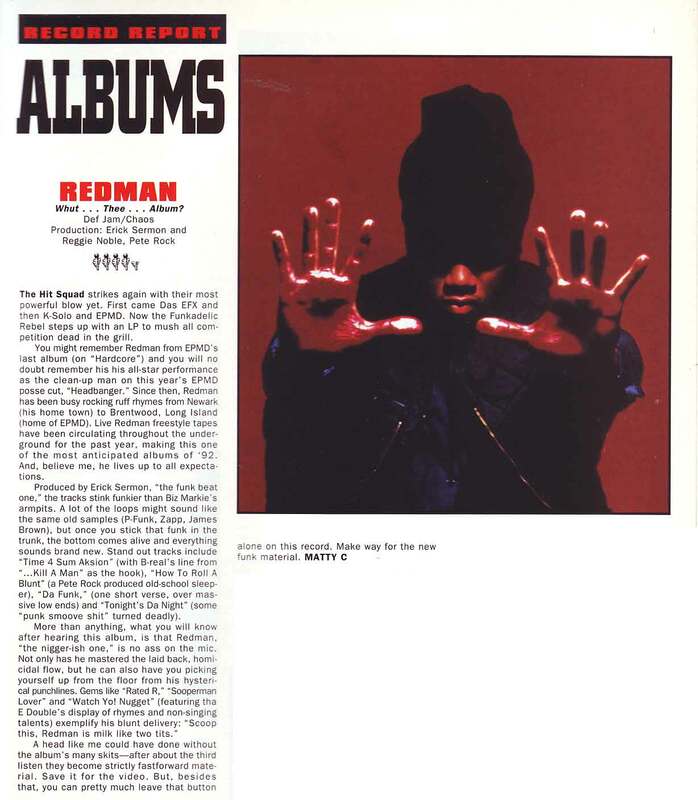 Review of Redman first album in The Source, commented by Matty C. Only 4.5 mics, but that’s probably because Reginald C. Dennis had a no five-mic policy at that time. This entry was posted on Thursday, May 3rd, 2007 at 6:53 pm and is filed under Demo, Hit-Squad, Matty C, Review. You can follow any responses to this entry through the RSS 2.0 feed. You can leave a response, or trackback from your own site. 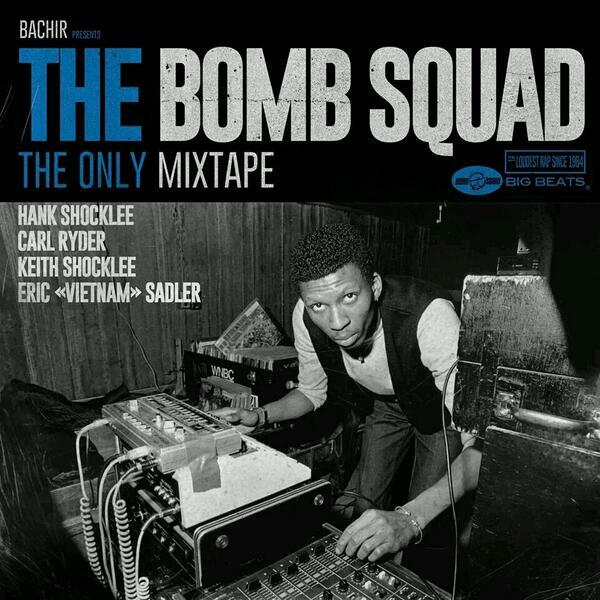 This is a definite classic album. Redman’s best bar none.